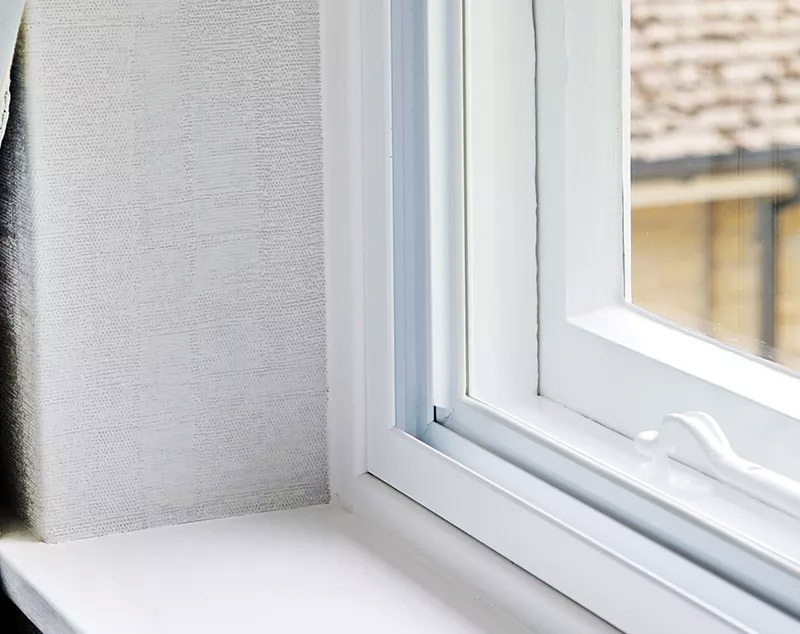 Secondary glazing involves fitting a discreet internal window in addition to your existing, single, double and triple glazed window. It’s a cost effective and efficient way to insulate and soundproof your windows, and preferred for the use within Listed Buildings and conservation areas. All aluminium frames are painted white as standard, though you can select from over 200 RAL colour options – to mirror the look and feel of your home. Windows are made to measure, with options to accommodate nearly all window styles. Horizontal sliders are the most popular choice, though we can supply and install vertical sliders, hinged units, fixed and lift-out windows. Our secondary glazing can even be curved in house to form arched units.